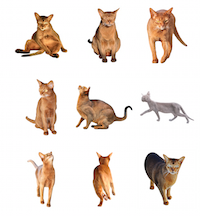 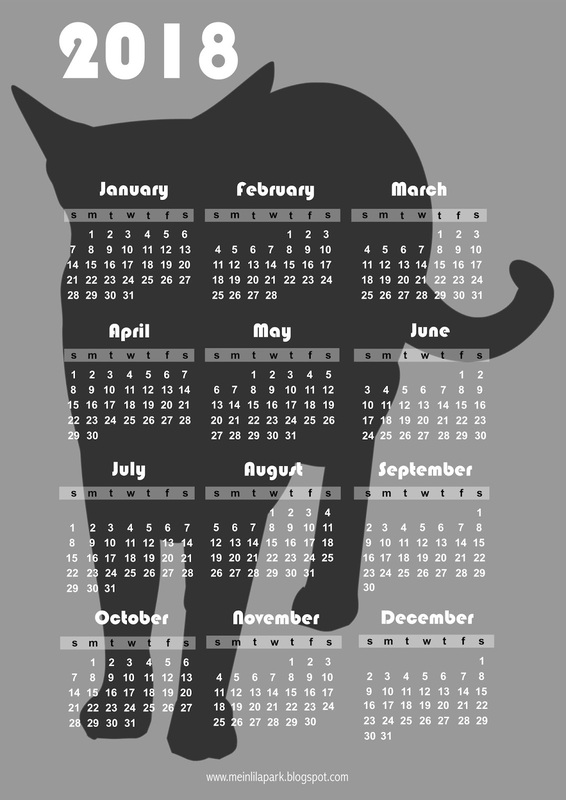 For today I created another free printable 2016 cat calendar for you! 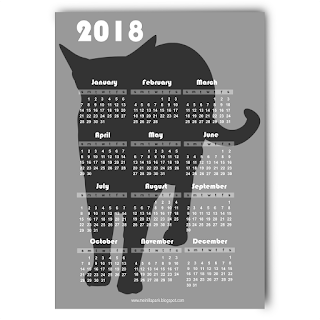 In facts it's the one-page calendar you already know (black cat calendar) - but in different colors. 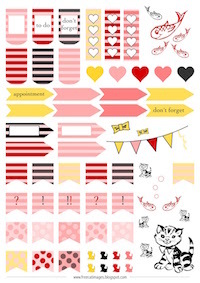 This time I've chosen pastel colors. 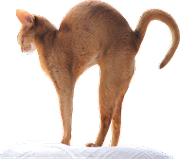 The calendar features a pink cat silhouette with a white background. Download : Click here for 2018 calendar post.